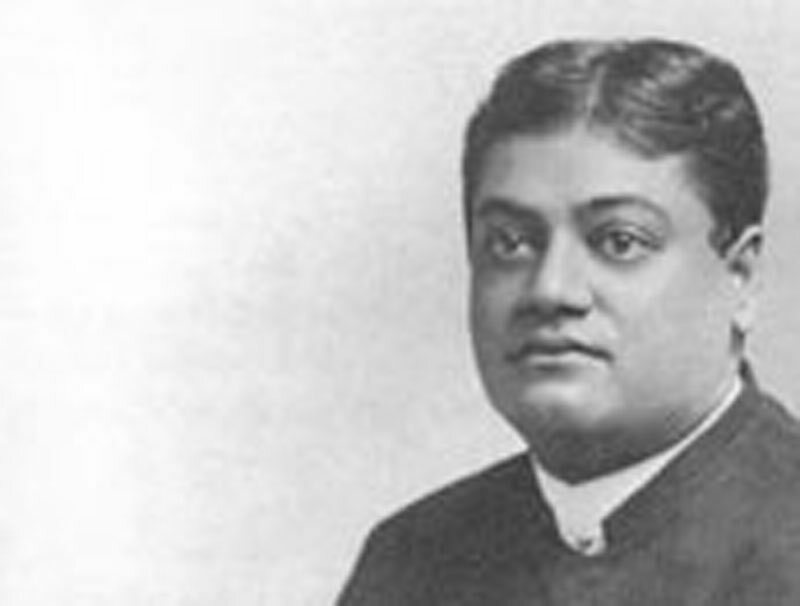 People that Swami Vivekananda knew and influenced - Frank Parlato Jr.
Vivekananda said of him, "There is not a man of my age in Northern India, on whom his shadow has not fallen." 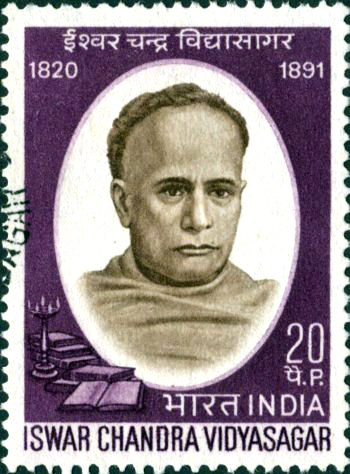 Sister Nivedita wrote that Swami Vivekananda called Vidyasagar " the hero of widow re­marriage, and of the aboliton of polygamy." His favourite story about him was of that day when he went home from the Legislative Council, pondering over the question of whether or not to-adopt English dress on such occasions. Suddenly some one came up to a fat Mogul who was proceeding homewards in leisurely and pompous fashion, in front of him, with the news " Sir, your house is on fire! The Mogul went neither faster nor slower for this information, and presently the messenger contrived to express a discreet astonishment. Whereupon his master turned upon him angrily. "Wretch" he said, "Am I to abandon the gait of my ancestors, because a few sticks happen to be burning." 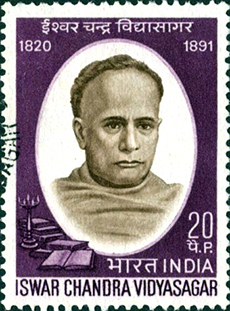 And Vidyasagar, walking behind, determined to stick to the chudder, dhoti and sandals, not even adopting coat and slippers. 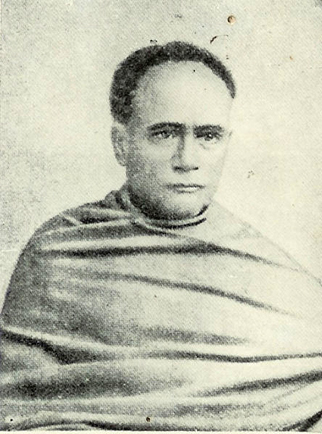 The picture of Vidyasagar going into retreat for a month for the study of the shastras, (Scriptures), when his mother had suggested to him the re-marriage of child-widows, was very forcible. He came out of his retirement of the opinion that they were not against such remarriage and he obtained the signatures of the pundits that they agreed in this opinion. Then the action of certain native princes led the pundits to abandon their own signatures, so that, had the Government not determined to assist the movement, it could not have been carried—and now, added the Swami, " the difficulty has an economic rather than a social basis." We could believe that a man who was able to discredit polygamy by moral force alone, was intensely spiritual. And it was wonderful indeed to realise the Indian indifference to a formal creed, when we heard how this giant was driven by the famine of 1864,—when 1,40,000 people died of hunger and disease, to have nothing more to do with God, and become entirely agnostic in thought."